About this time last year, there was a rash of articles predicting that 2013 would usher in a slowdown in the market. Of course, there are some out there who continually predict a downtown, and just like a broken clock, they’ll eventually be right. As illustrated in this article from the Toronto Star, there are three good reasons that the Toronto housing market is still healthy. One is low interest rates, one is the influx of immigrants (from both inside and outside Canada) and lastly one is a very low vacancy rate. There are few if any rental towers being built these days, which means that investor-owned condos are the largest source of rental properties on the market. 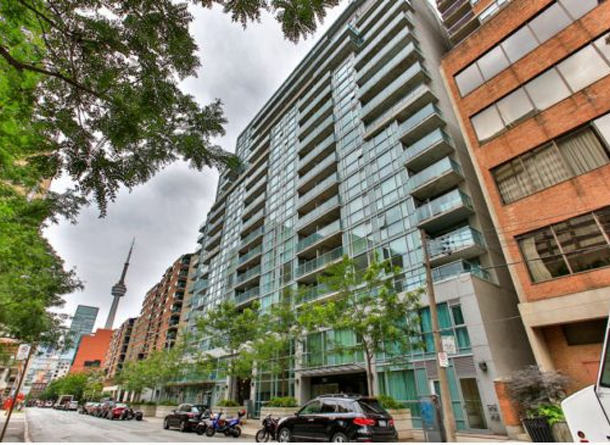 If you’ve ever considered the possibility of owning an investment condo as a rental, I’d be happy to discuss with you the many options that are available in the market at the moment. It’s never too late to build a real estate portfolio! Toronto remains an attractive city for both residents and investors and despite our questionable leadership, I don’t see the appeal diminishing any time soon.